I have to confess that I know nothing about mining, coal etc. I am a photographer and frequently go for drives around the Nottingham area looking for interesting things to photograph. 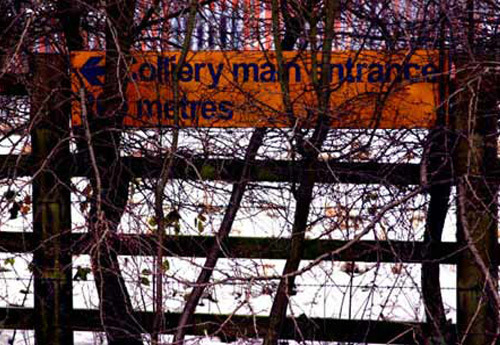 Yesterday I came across the Annesley Colliery. I wanted to find out a little more about the place so went on the internet. I arrived at your site and I would just like to say how informative it is and simple to get around. I noticed that whilst at Annesley that there appears to be nothing much stopping one from walking around the site. I didn't yesterday as it was covered in thick snow. I have only lived in this area for 4 months and find it the most interesting place I have ever resided. Thanks again for a grand website.